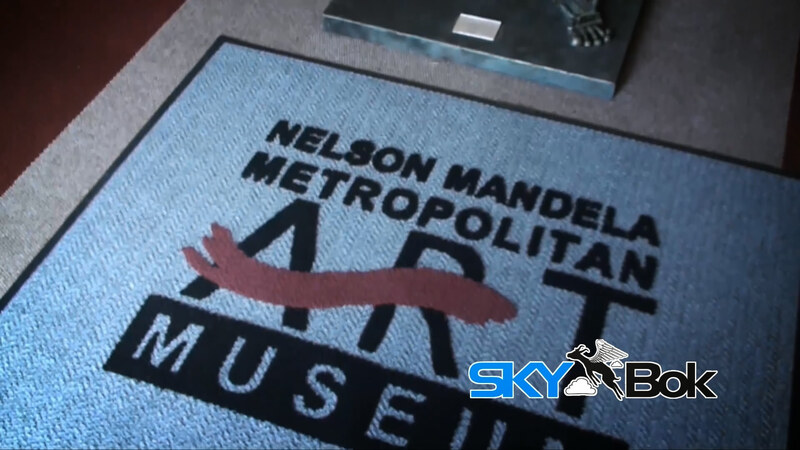 The Nelson Mandela Metropolitan Art Museum is one of Port Elizabeth’s best-kept secrets. Shooting their video profile was incredible and a huge eye-opening experience for me! 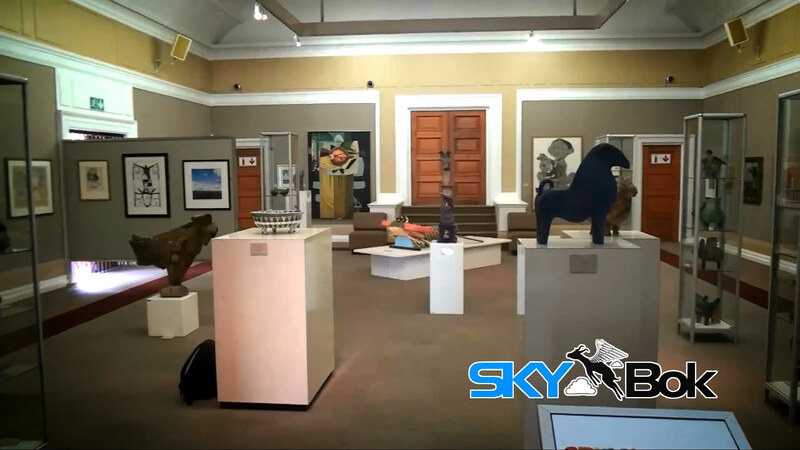 With more than one exhibition hall, the NMM Art Galleries constantly hold exhibitions of paintings, craftwork and sculpture. Collections are housed in 2 buildings next to the entrance of St. Georges Park. 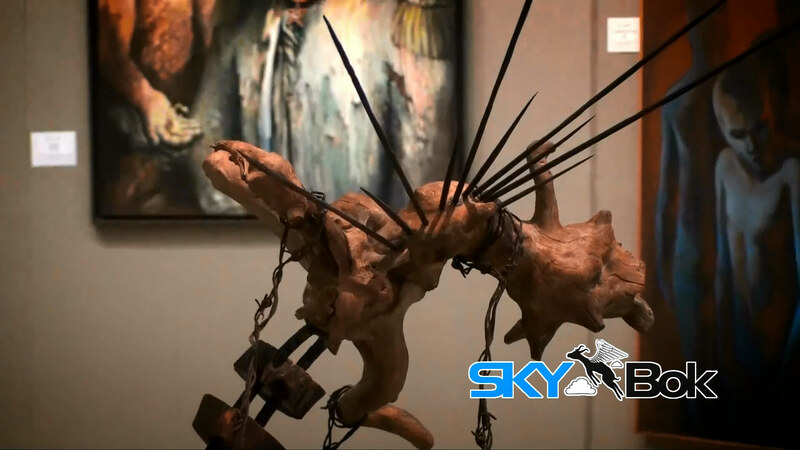 They show art consisting of South African Art (specifically that of the Eastern Cape), British art, International Printmaking and Oriental art. It’s a very clean and well-run centre. There is a constant rotation of works of art from the permanent collection and if you wish to see a specific work, you may do so by appointment. 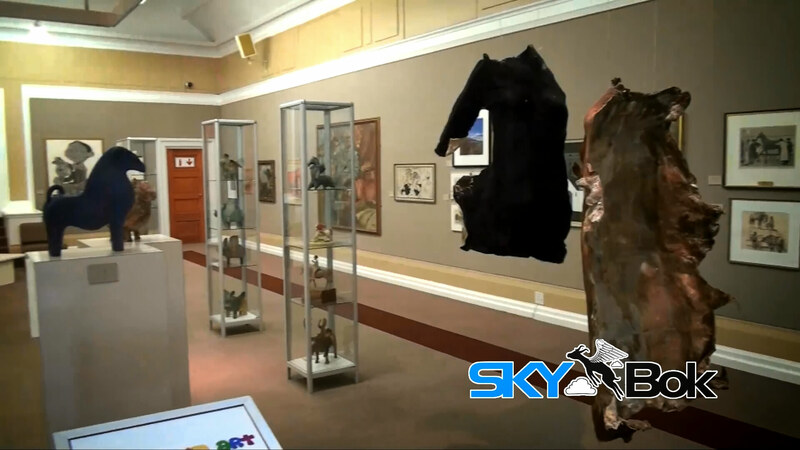 The NMM Art Galleries give a chance to all artists to show their work. 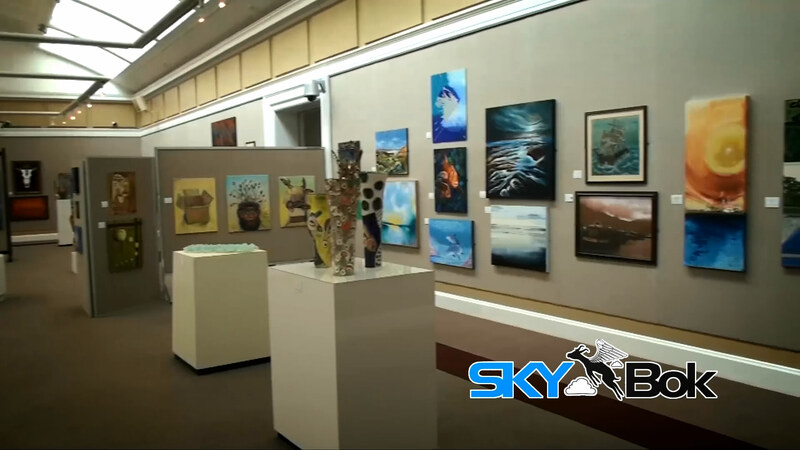 A tranquil environment with splashes of all kinds of works, the galleries provide the perfect atmosphere for the appreciation of talent. 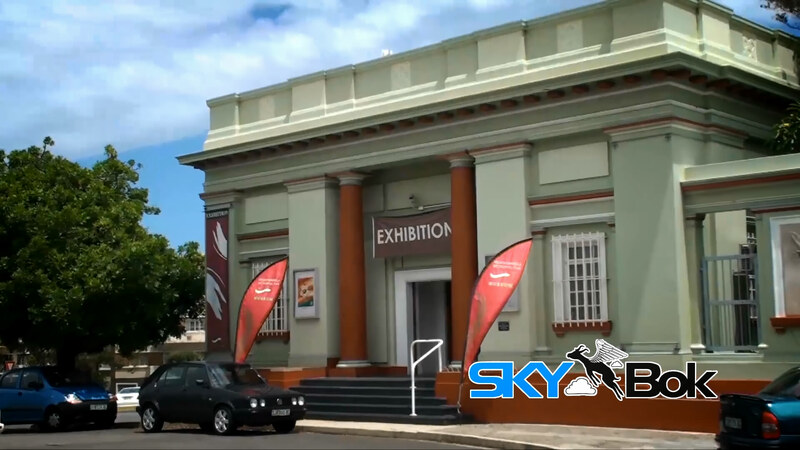 The museum offers free guided tours, lectures and films. 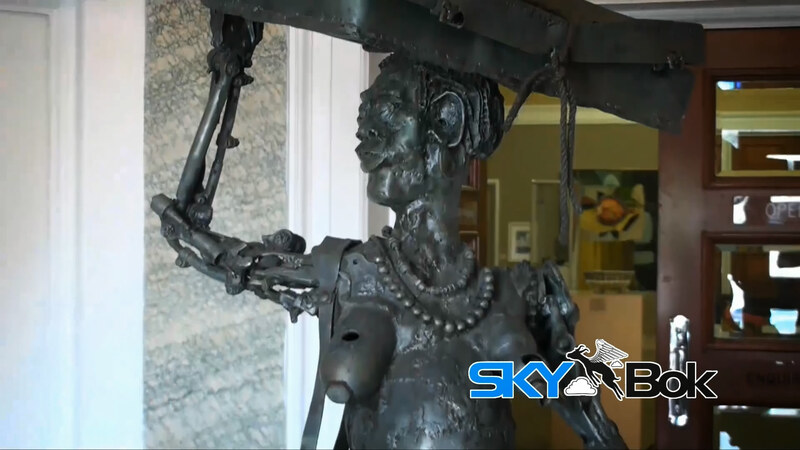 It markets itself as a good venue to host cultural, professional and educational functions. 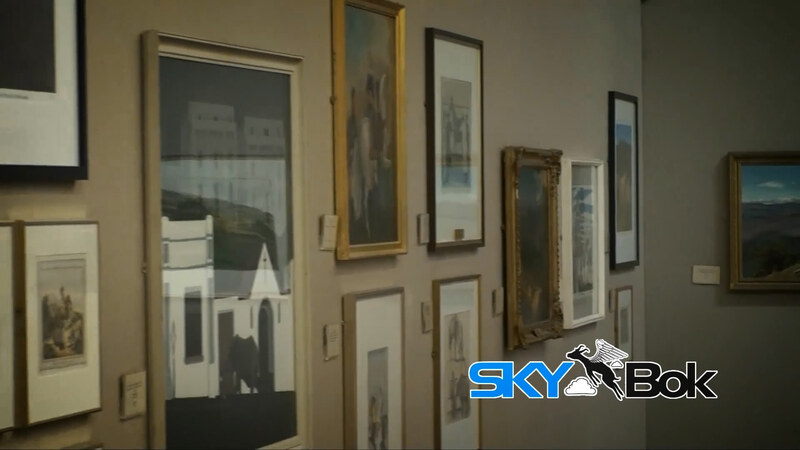 It offers education services and has a conservation studio which deals with the restoration of oil paintings.